Disney Mickey Mug Warmer - Only $9.99! 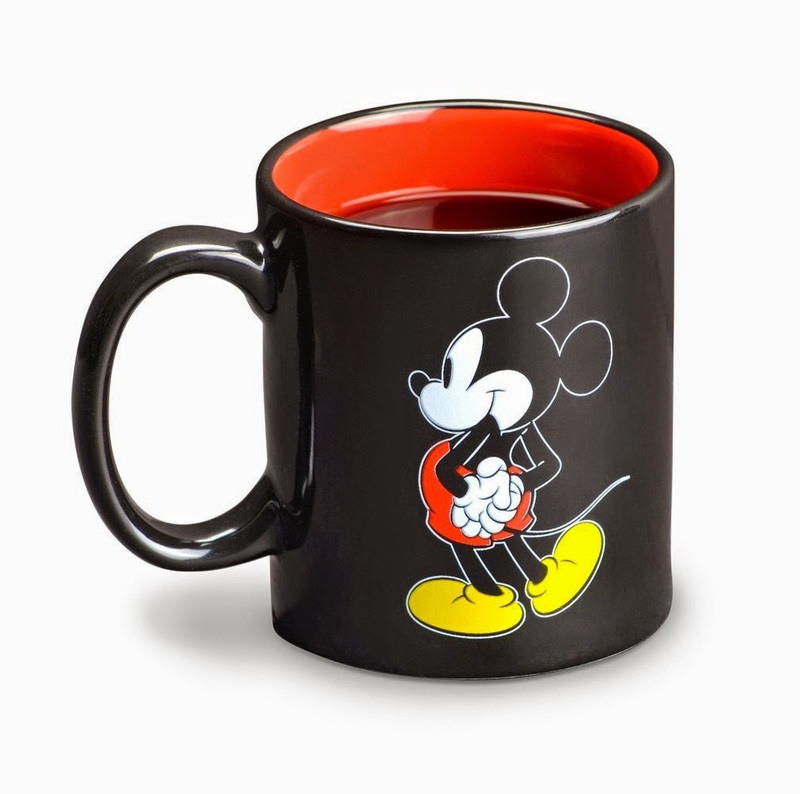 Check out this cute Disney Mickey Mug Warmer for Only $9.99! 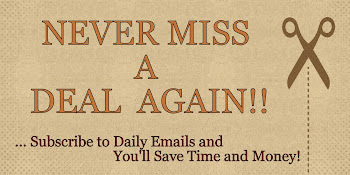 Plus, get FREE Shipping with PRIME! 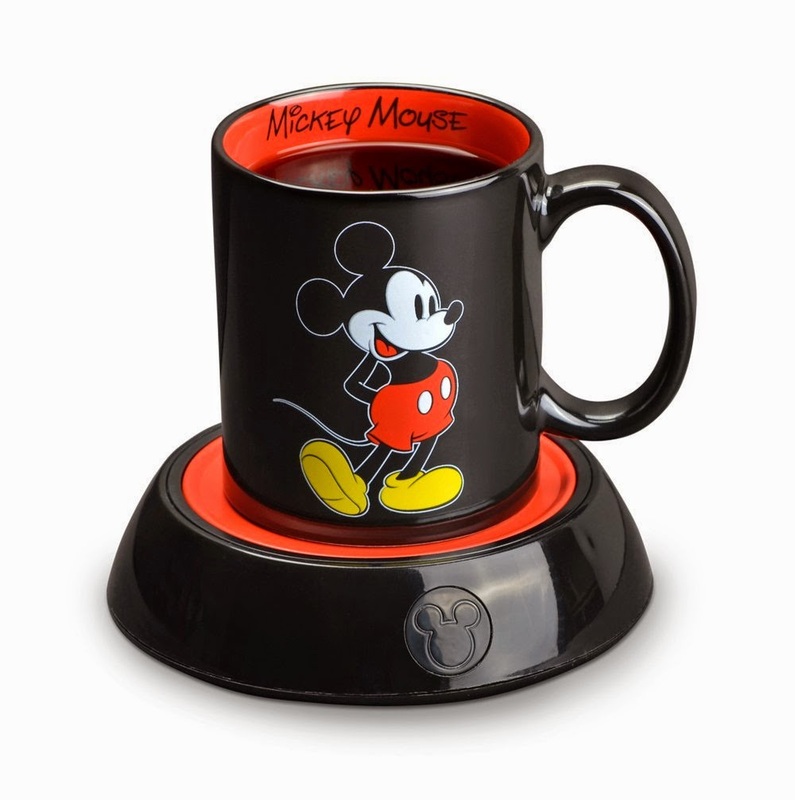 Disney Mickey Mug Warmer with Ceramic Mug Keeps Hot Beverages and Soups Warm and Includes 10 oz. Ceramic Mug.